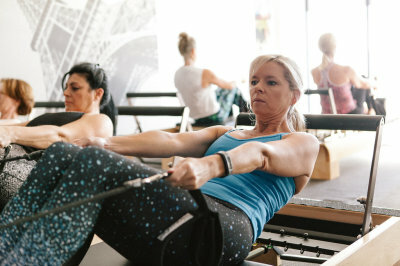 Any 5 Mat Classes and any 5 Studio Reformer classes. Includes TRX, Pilates Mat, Booty Barre, Yoga, Sculpt, Stretch & Release. No lock in contracts. Stop at any time. With no lock in contracts and no joining fees you can select a flexible payment solution to suit your training needs. Pay per week or pay per class. Maximum of 10 per class. 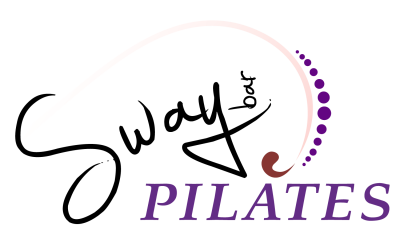 Chose from any Pilates Mat, Yoga, Booty Barre, TRX, Pilates Sculpt or Mat Burn Class. Excludes reformer and studio classes. Train in a semi private setting with a maximum of six people per class. Includes any Reformer, Tower & Chair, Studio or Mixed Equipment Class. Bookings are essential so we can keep small intimate classes. Please book by follwing the links on this site. We have a generous 12 hour cancellation policy. Please cancel with a minimum 12 hours notice to avoid late charges. Wear regular gym close. Snug fitting comfortable gear that lets you move. Grip socks are prefered. Bring a towel and a bottle of water.